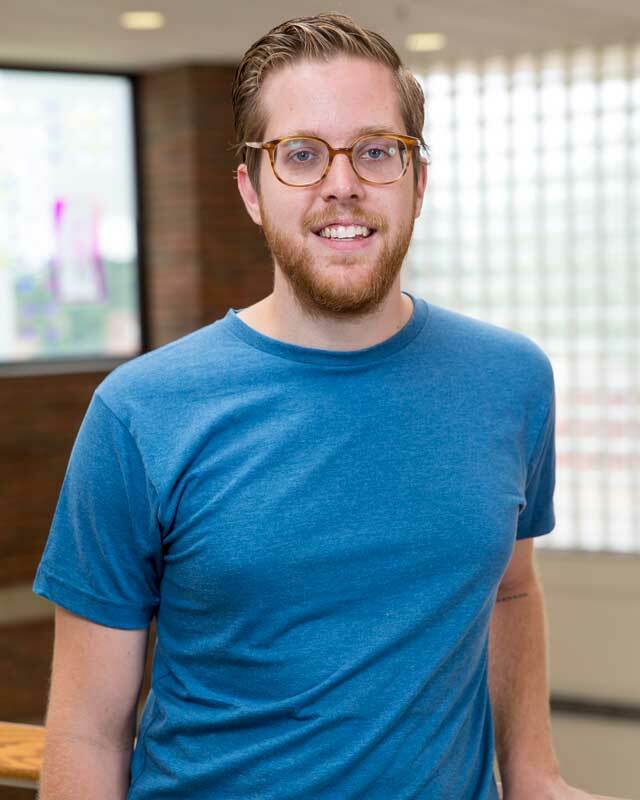 Jason Bleijerveld works as the Digital Media Arts Assistant in the Film, Animation, and Broadcast Media departments, as well as serving as the direct assistant to Dr. Lance Clark, Associate Dean of the Arts. After two years of working in the HU Admissions office, Jason joined the DMA team in the spring of 2016, also helping with teaching some of the story-focused classes, such as Screenwriting and Storyboarding. Jason fills many roles within the DMA department, including event planning, facilities management, budgeting/accounting, marketing/communication, student-worker oversight, and all sorts of other jobs that may come up. Outside of work, Jason enjoys writing (in all forms), immersive reading, restive walks, considerate conversation, music, and awkward dancing. He is passionate about the confluence of the humanities and art as an agent of change, restorative actions throughout all of creation, and engaging uncomfortable challenges that lead to meaningful depth.